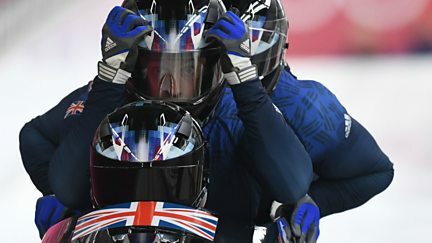 Final day action, including four-man bobsleigh, women's curling and the men's ice hockey. 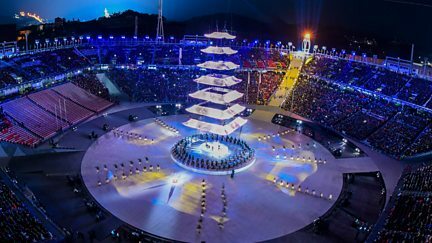 Coverage of the closing ceremony and a look back at memorable moments of the Games. Including women's cross-country 30km and a recap of the conclusion of four-man bobsleigh. Radzi Chinyanganya introduces live coverage of the women's curling gold-medal match. Clare Balding and Hazel Irvine present coverage of the men's ice hockey bronze-medal game. 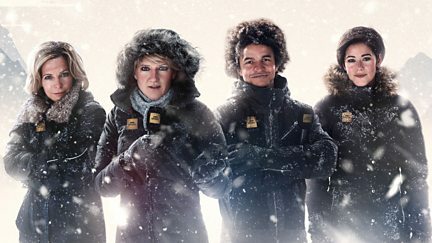 Clare Balding hosts live coverage of the women's curling bronze-medal match. 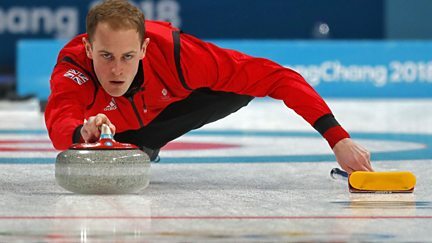 Including coverage of the men's gold-medal curling game and women's bronze-medal match. 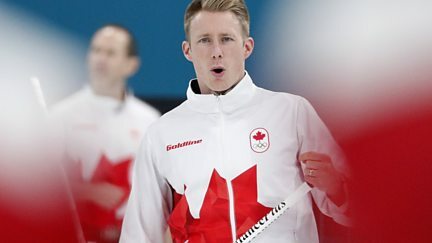 Live coverage, including the men's curling gold-medal match. Clare Balding hosts live coverage of the women's curling semi-finals. Day 14 sees the conclusion of the women's figure skating. 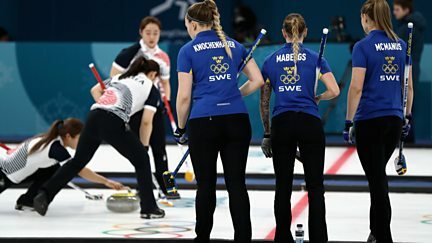 Continued coverage of the women's curling semi-finals and men's ice hockey semi-final. Live coverage including the first men's ice hockey semi-final. 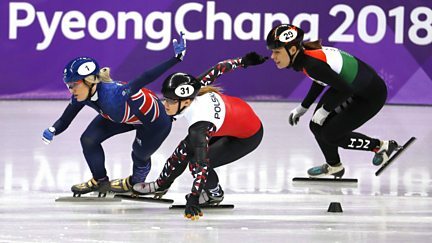 Live coverage of the women's 1,000m and the men's 500m speedskating finals. 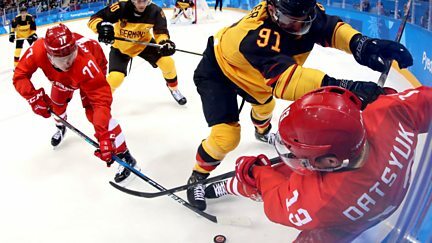 Day 13 sees the gold medal match in women's ice hockey and semi-finals of men's curling. 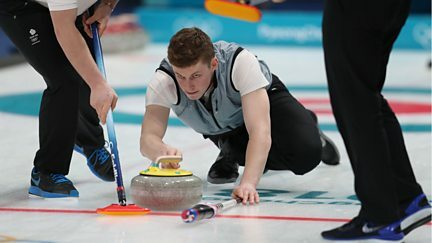 Coverage as day 13 draws to a close, including the men's curling semi-finals. Live coverage, including the men's team large hill Nordic combined. Clare Balding hosts live coverage of the conclusion to the women's bobsleigh. 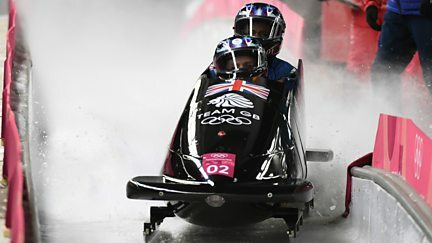 Day 12 sees the conclusion of the women's bobsleigh, and the women's downhill skiing. 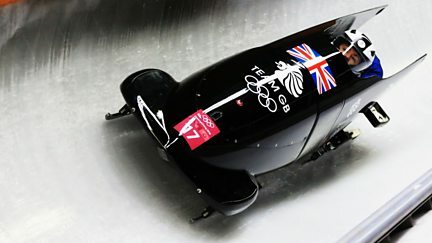 Coverage including the final run of the women's bobsleigh and speedskating pursuit events. The day's action features curling and ice hockey coverage. 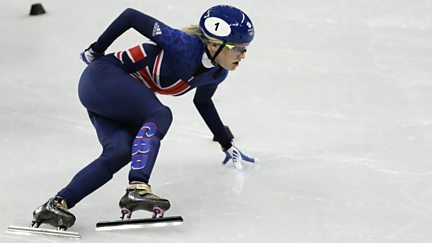 Clare Balding hosts live coverage from day 11, including the 1,000m speedskating. 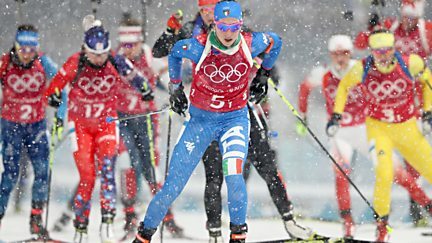 Highlights including biathlon, ski halfpipe, ice dance, Nordic combined and speedskating. 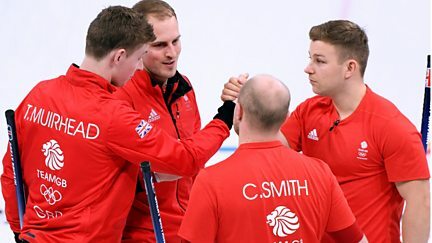 Coverage as day 11 draws to a close, including GB's male and female curlers in action. 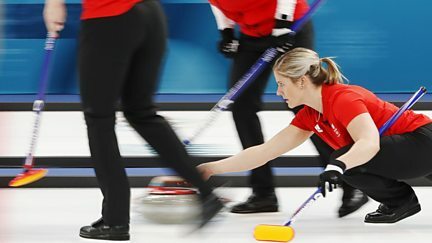 Live coverage including women's curling and men's ice hockey. 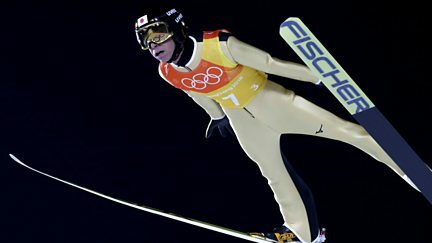 The two-man bobsleigh medals are decided while the men's ski jumping teams battle it out. 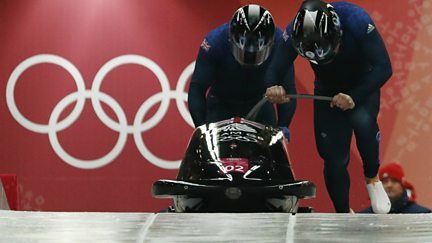 The men's two-man bobsleigh concludes and Britain face Switzerland in the women's curling. 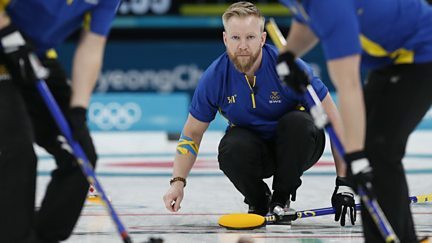 GB men's curlers play Denmark and there is action from the women's ice hockey semi-finals. 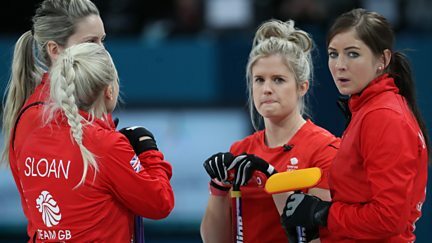 Britain's women curlers take on Switzerland in the round-robin stages. 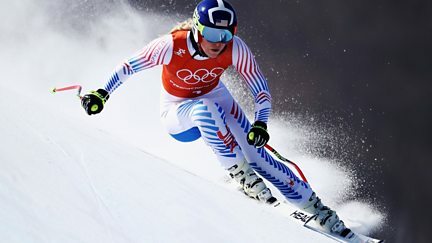 Highlights including the men's freestyle skiing slopestyle and the men's giant slalom. Live coverage, including men's ice hockey, where the Czech Republic face Switzerland. 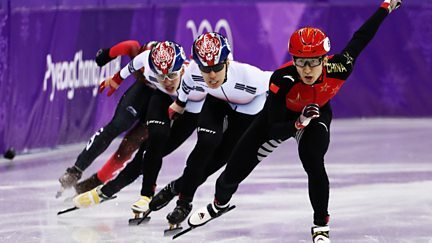 Eilidh Barbour is your host for a busy morning of action from the 2018 Winter Olympics. 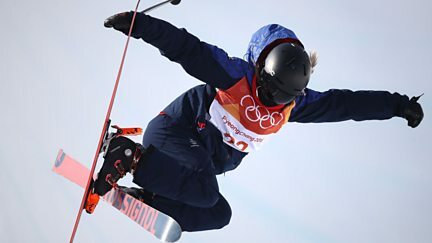 Radzi Chinyanganya presents live coverage of the women's big air snowboarding. 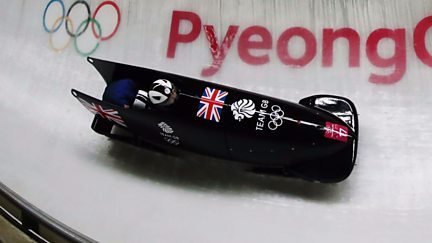 Britain's men face Italy in the curling, and the two-man bobsleigh gets under way. Highlights of day eight, when nine golds are up for grabs. 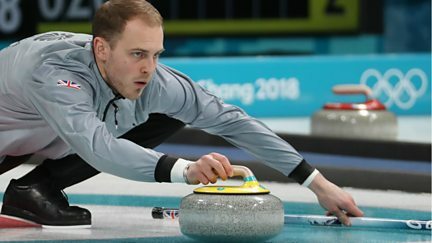 Live coverage of the GB men's curling clash with hosts South Korea. 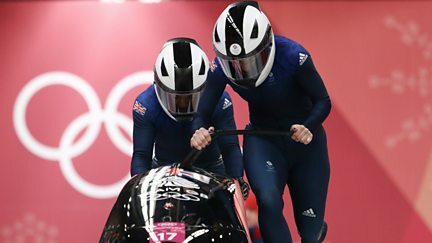 Clare Balding and Hazel Irvine present live coverage, including the women's skeleton.